The women and girls want to make themselves beautiful and attractive and they want to choose the right thing to create charm in their personalities. 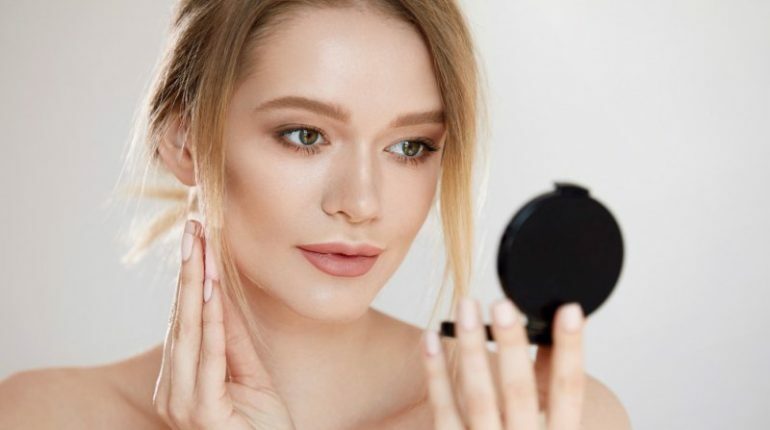 There are some of the tips, which will help them in choosing the right type of compact powder, which is necessary to get the flawless and radiant look of the skin. The compact powder is included with basic beauty essentials and it helps to cover the dark spots, blemishes easily and effectively. The women should test the compact powder on their neck or jawbones as the color of the face is different from your hands. 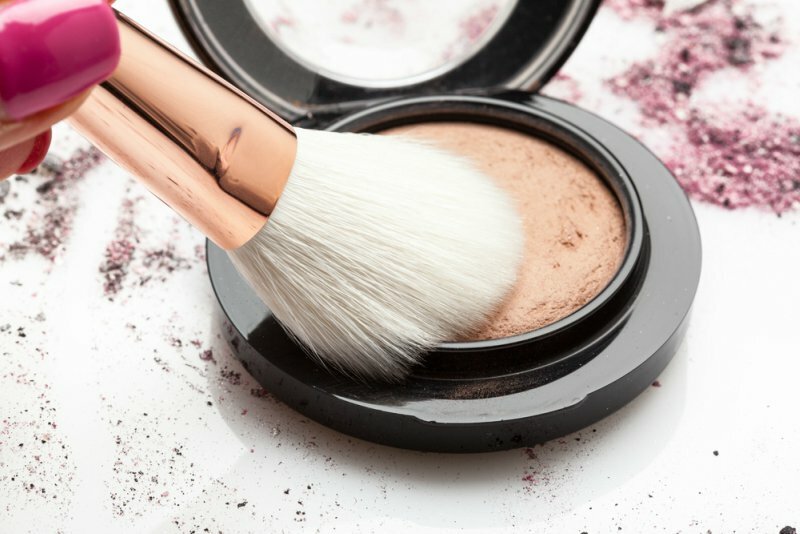 Do not blend the compact powder with skin and you should check blending power of the compact powder. 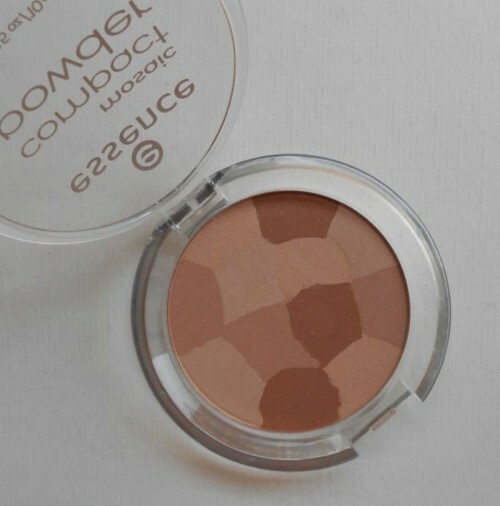 If the compact powder is blended well with the range of skin and it gives perfect look. You should choose yellow based powder for the fair skin tone and the fair skin complexion opt for yellow based powder. If you choose compact powder with yellow tone, it can help to make the look of your makeup natural and glowing. 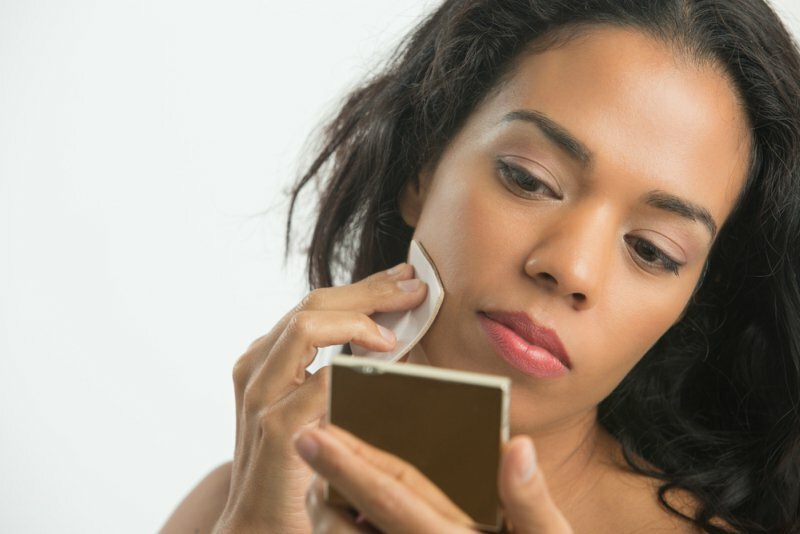 You can opt for copper colored compact, if you have tan skin tone. It plays good on tanned skin and it makes the look bright and beautiful. It is blended well with skin and it prevents the skin tone becoming darker. If you have medium skin tone, you can use apricot colored face powder. With the use of apricot colored face powder, if prevents you to look darker. The apricot colored face powder never looks dark or light in shade.